We love it when our fundraisers do their own thing – you can get inspired by some of their stories here. But we’ve also got some ideas of our own if you’d like to take part in an organised event to raise vital funds for us. If you missed out on tickets to your favourite festival, or want to volunteer at one, then look no further! 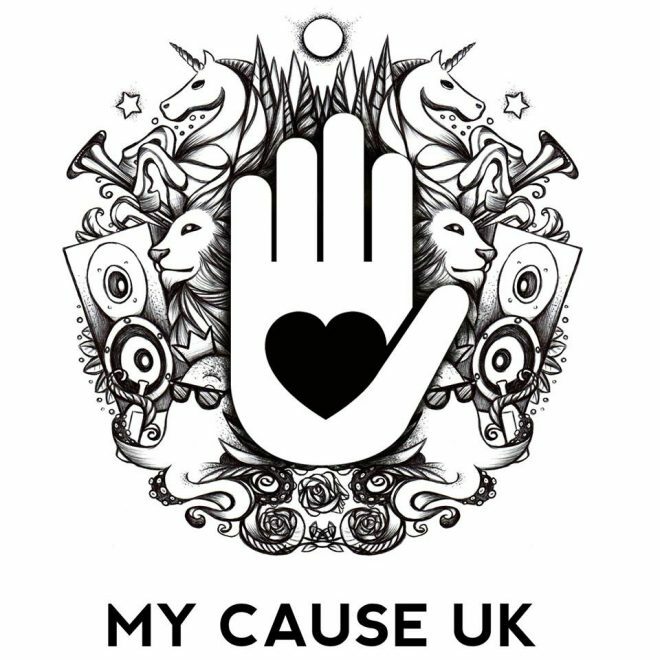 As a volunteer, you’ll take on a variety of roles depending on the needs of the festival, including stewarding stages campsites and car parks, staffing gates, checking tickets and wrist banding, as well as bar staff, programme sales and almost everything in between and in exchange, they will make a cash donation to SAS! We will be heading to our local on Tuesday 2nd April for the monthly charity quiz night with Pete “THE QUIZ” Mitchell – in aid of SAS! 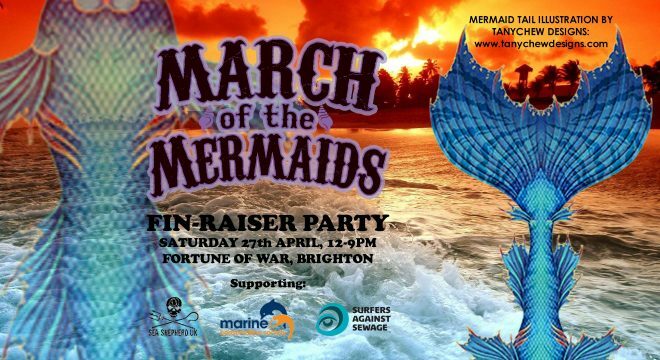 Back for 2019, we are delighted to have been chosen as 1 of 3 charities that the 2019 March of the Mermaids are supporting! Want to do something RAD in aid of SAS this year? Look no further! 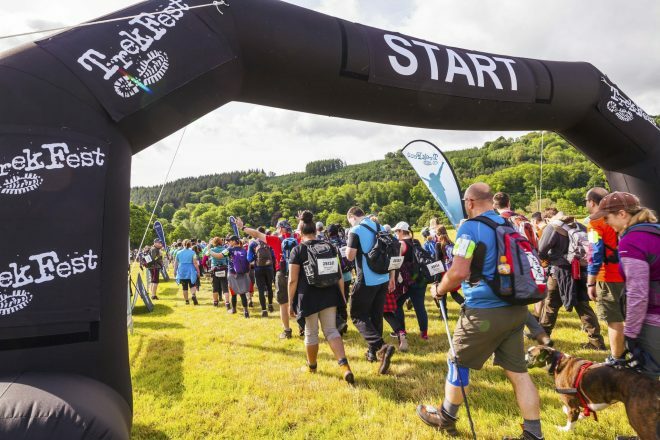 Take part in TrekFest in aid of SAS! Whether this is your first trek or you’re a regular trail runner, you’ll be making the miles count. Sign up here and simply select Surfers Against Sewage as your charity!